– Parking stall included within your rent. 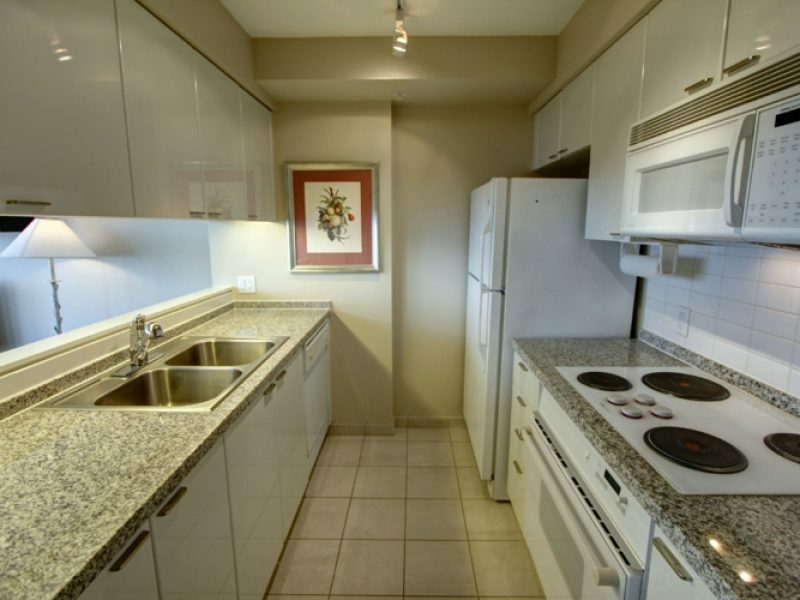 – 2 bedrooms / 2 bathrooms. 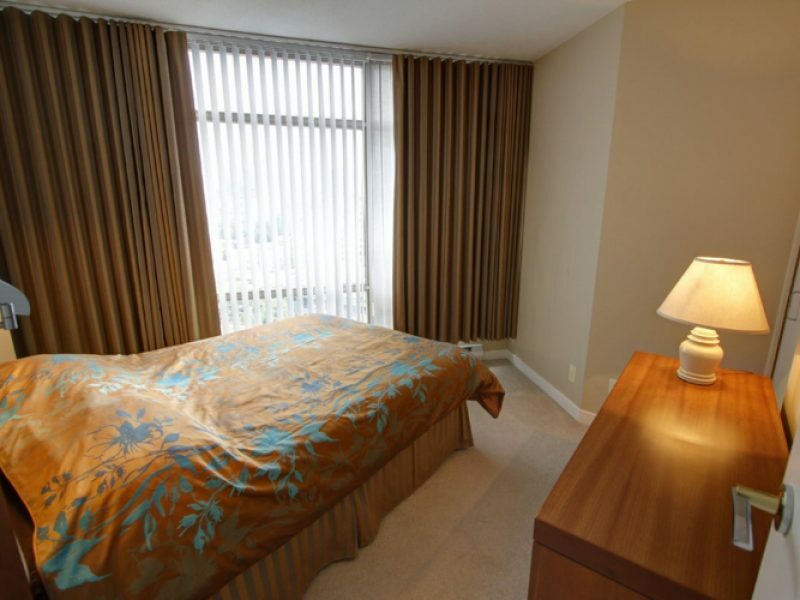 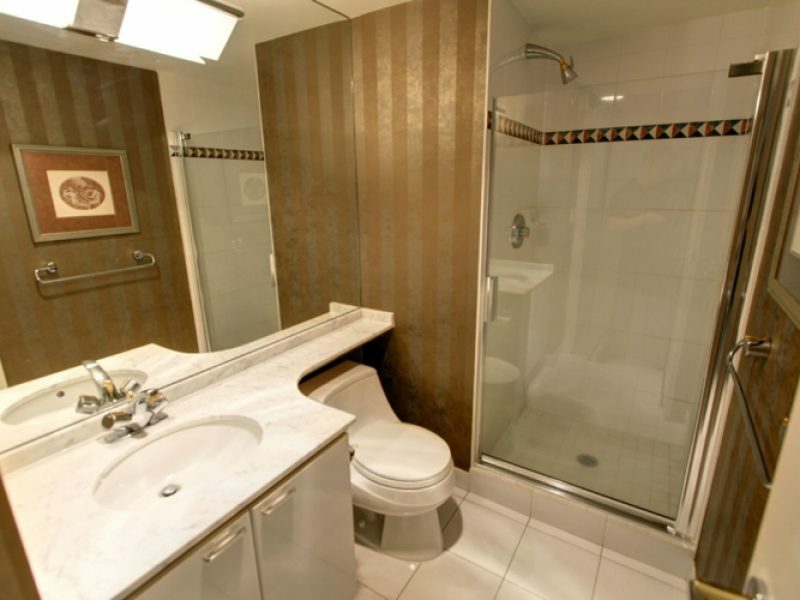 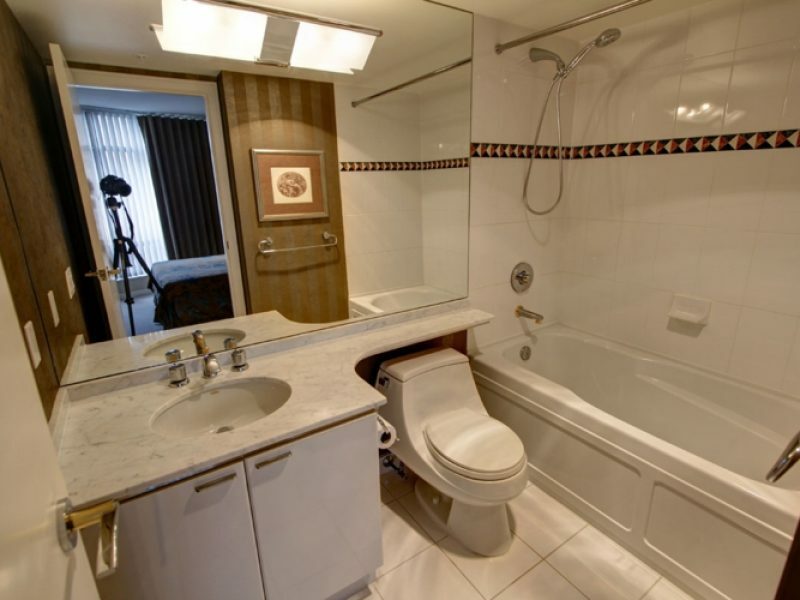 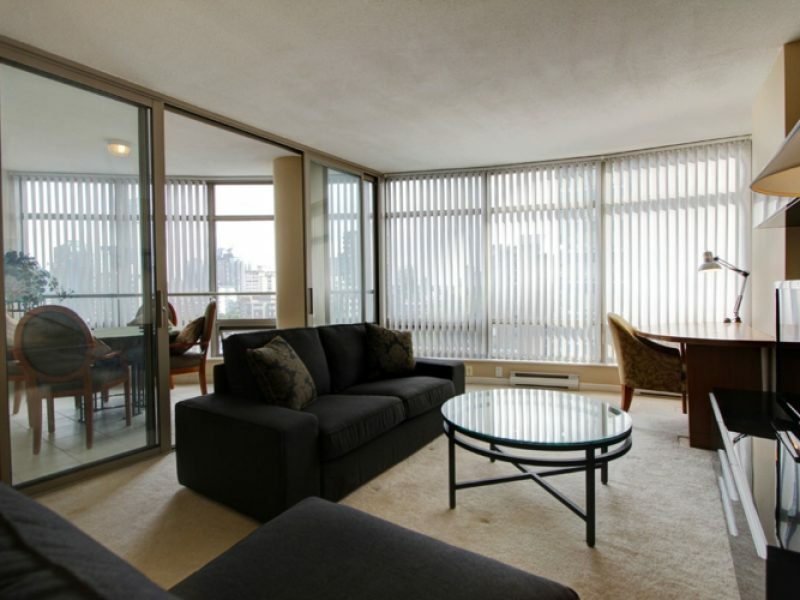 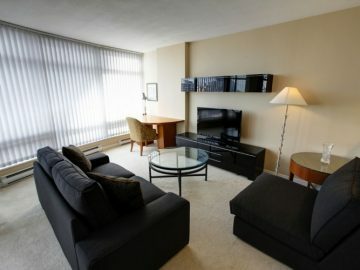 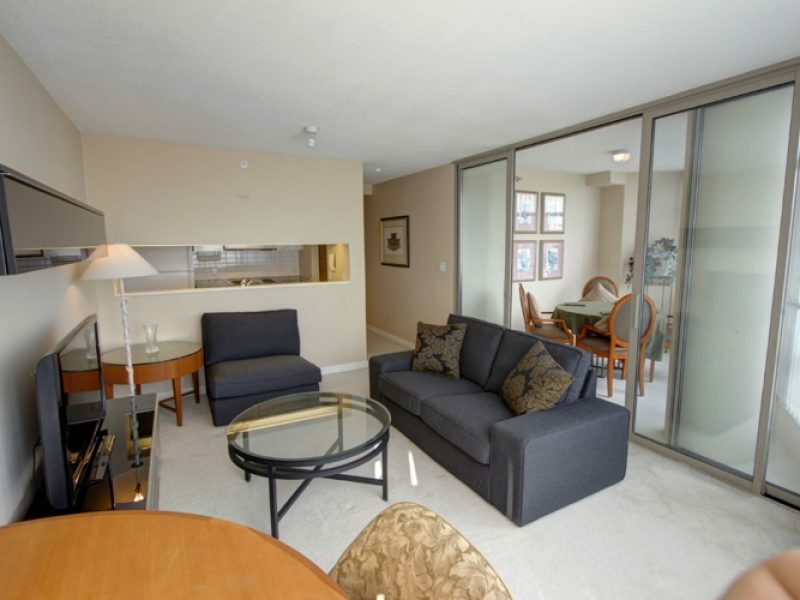 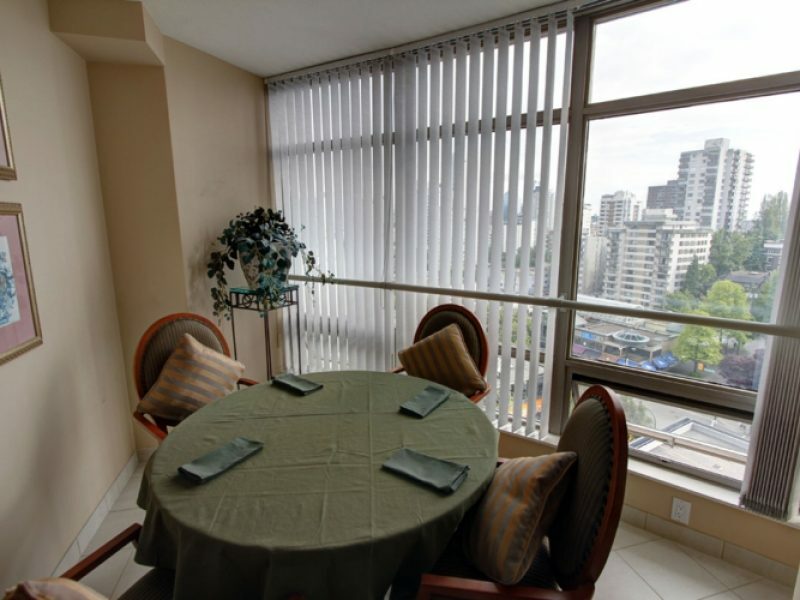 – Fully furnished suite, living room and dining area, all with a warm and pampering environment. 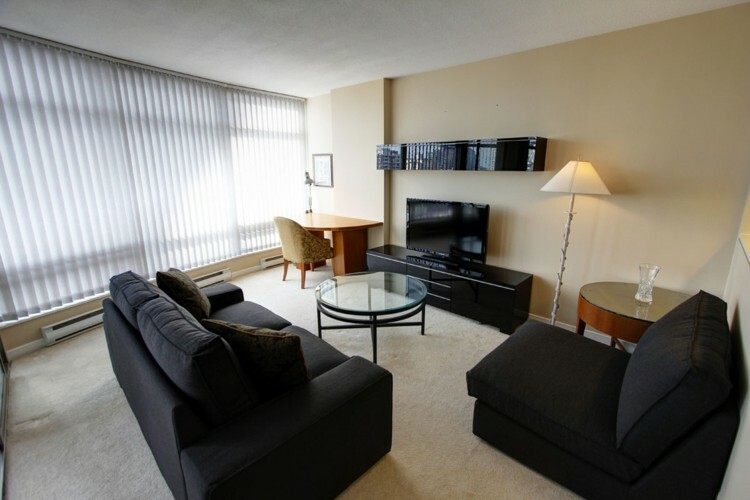 – Conveniently located in main downtown area, with many attractions and city service at walking distance, as well as where our main offices are (The Palisades Condominiums on Alberni St).